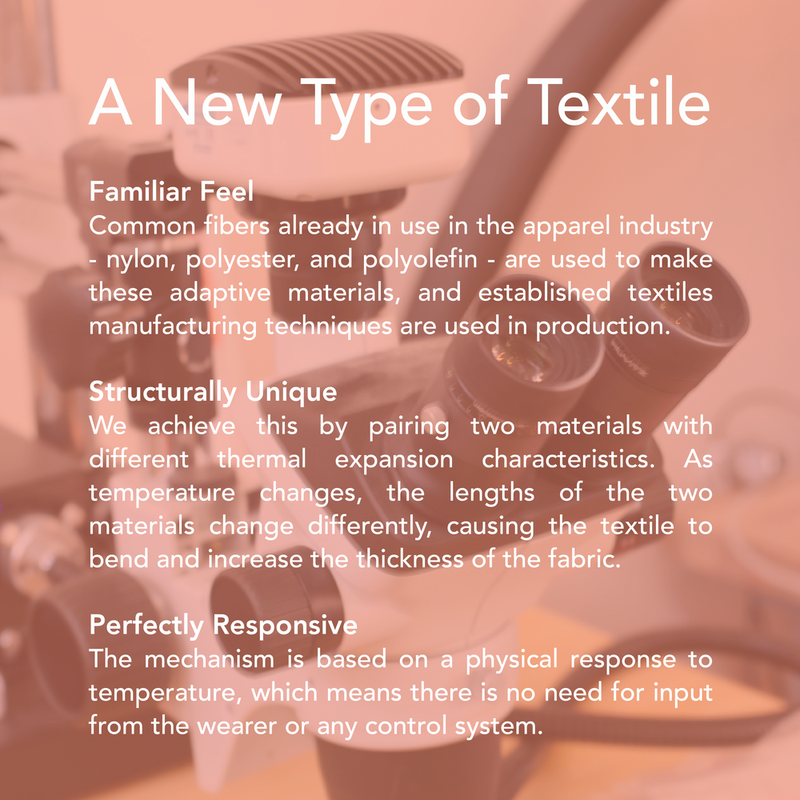 Kestrel Materials has developed textiles that do something delightfully different. Interested in working together? Send us an email!